Automated gates in residential buildings are not the only ones that can benefit from the use of automated gates. It is recommended that commercial establishments also consider gate automation because having such a system in place can provide them with several benefits.Provide safety and security One of the most important reasons for installing automated gates is security. Having automated gates is a great security option for keeping unwanted trespassers off your commercial property. 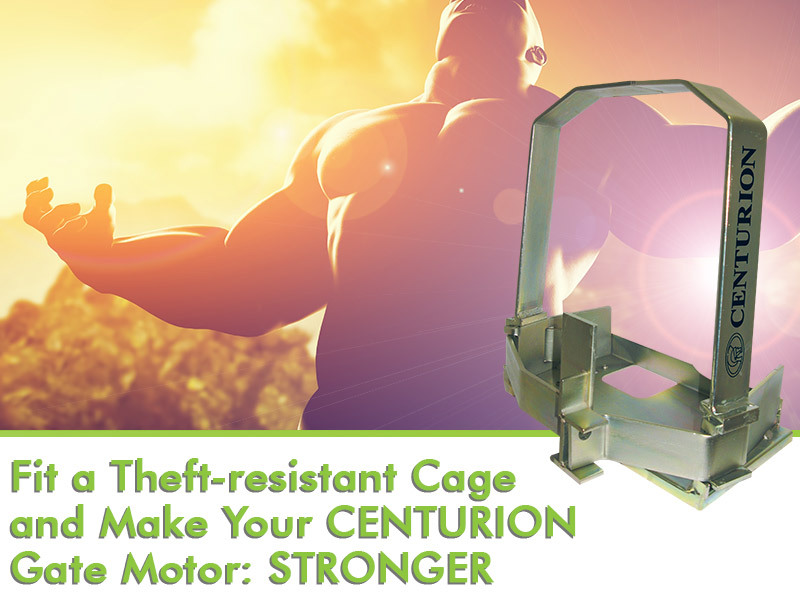 The irreversibly geared motors that electric gates have make it extremely difficult for burglars to force open them. Your automated gate system, which becomes your first line of defense, helps not only to secure your property but also makes your customers feel safer 24/7.Adds to the curb appeal of your propertyAutomated gates do not only provide maximum security but a more appealing and inviting look for your property as well. Before installing an automated gate, consider your design options first. There are several designs and colours to choose from that will fit your overall theme and further enhance your property’s appearance. Automated gates can be customised according to your needs. For instance, a sliding gate or a swing gate can be integrated with a full range of locking mechanisms as well as access control and fire control systems. They can even be installed with your own signage. Manual gates require you to hire staff to open and close them whenever visitors arrive. You will no longer have to do so with automated gates because they can be operated simply with a remote control, without visitors having to get out of their vehicles if there is no employee around. This is especially useful at night or during bad weather. By having access controls built in to your automated gate, you can even view your visitors and control whether to give them access to your property or not. 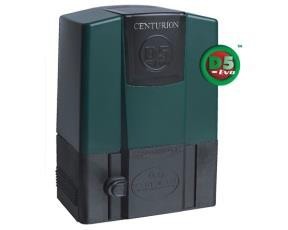 Installation and maintenance of your automated gates need not be a problem. Reputable gate automation suppliers would have well-trained technicians, with all the necessary equipment and supplies, who can efficiently and safely install your gates for you. Preventive maintenance programs will also help ensure that your automated gates are operating according to manufacturer’s recommendations at all times, which increases equipment life expectancies and provides reliability. Compared to regular gates, most automated gates are made from stainless steel and aluminium, which prevents them from easily breaking down due to weather damage or decomposition. The value of a property fluctuates because of various reasons. Making improvements on your property has an effect on its value. Adding automatic gates increases both its curb appeal and its value, which will make it more attractive for buyers in the future.